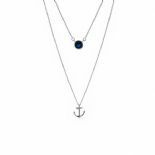 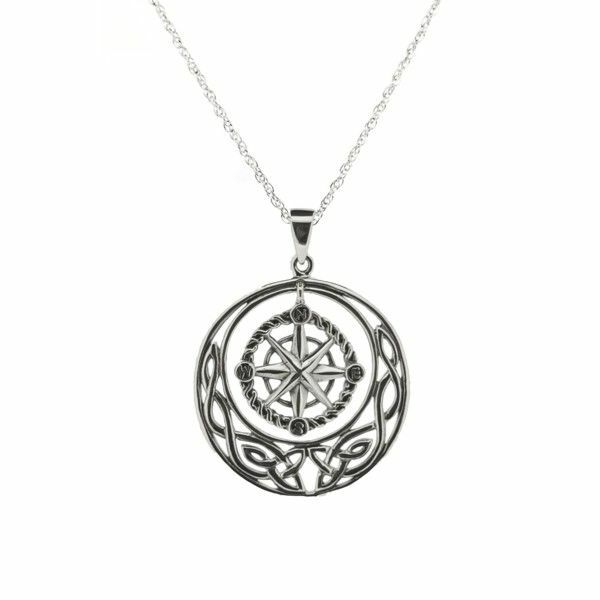 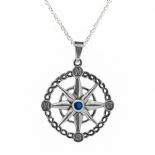 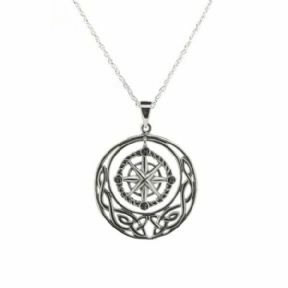 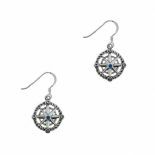 Inspired by 'Voyager', the 3rd book in the Outlander series, this stunning nautical themed design features a traditional compass that hangs beautifully within intricate highland knotwork. 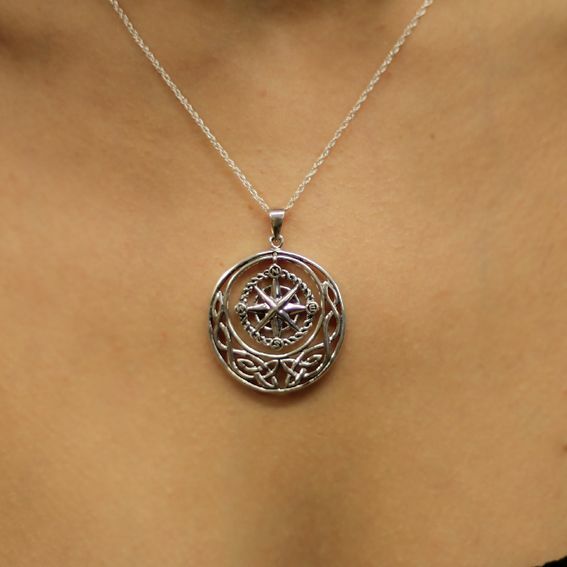 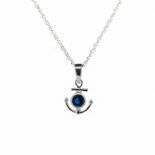 This stunning pendant will make a loving gift and a lasting momento for any Outlander fan. 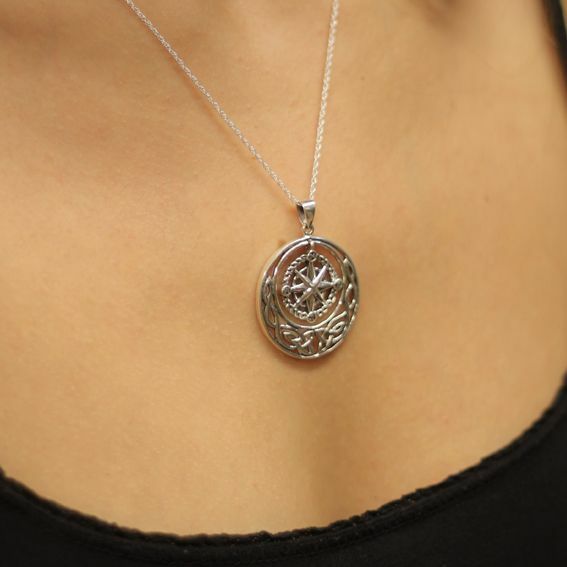 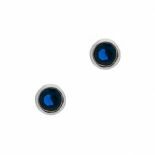 Size (approx) - 38.0mm x 29.0mm​.